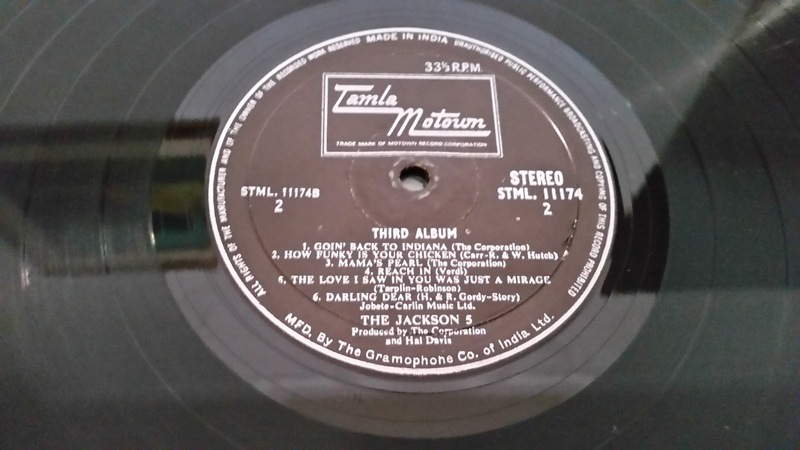 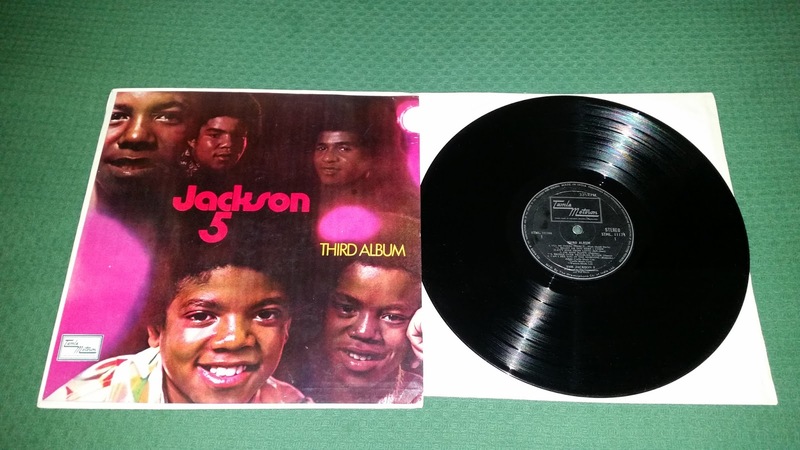 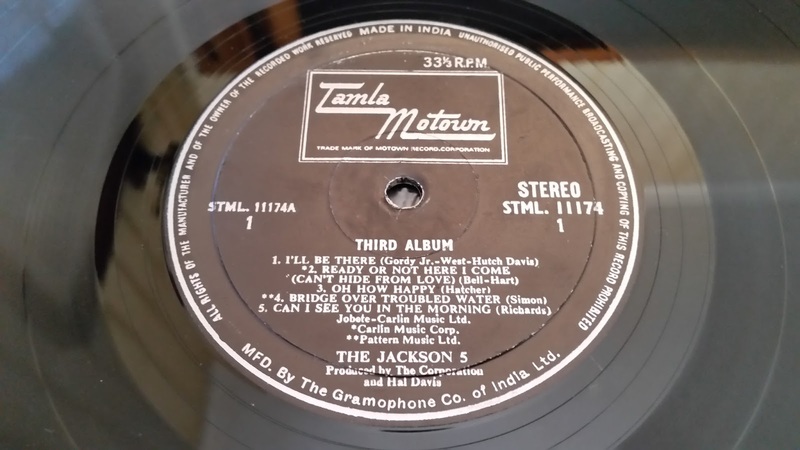 This is a recently purchased gem:a mega rare indian press of the "Third album" by the Jackson 5. 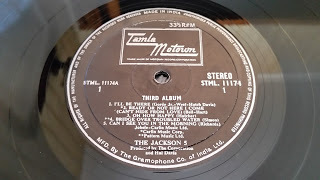 It's an original press, and it comes with similar labels to some other countries releases (like UK), but carrying the writing "made in India" on them. 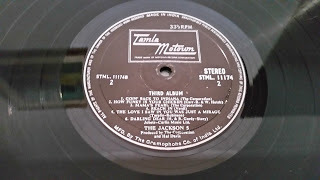 The thick carton sleeve is in black & white on the back. 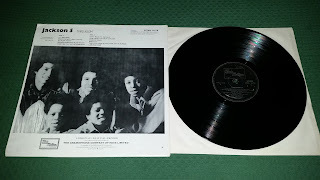 The conditions of this copy are simply amazing, for a 1972 release!